The latest workshop report for the Animal Health & Greenhouse Gas Emissions Intensity Network (AHN) is now available. This year’s workshop, held on Tuesday 15 March 2016, brought together researchers and research funders to exchange information on scientific research and on other initiatives with which the Network is developing links. 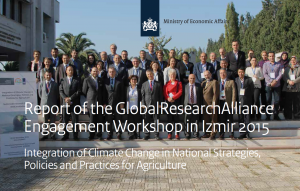 The workshop was attended by 21 participants representing 9 countries. 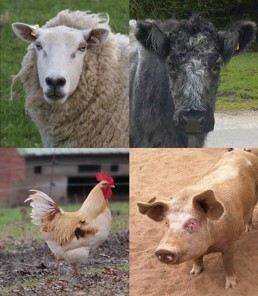 The Animal Health and Greenhouse Gas (GHG) Emissions Intensity Network is a United Kingdom-led initiative of the Livestock Research Group (LRG) of the Global Research Alliance on Agricultural Greenhouse Gases (www.globalresearchalliance.org), and aims to bring together researchers in relevant disciplines (veterinary science, epidemiology, animal science, modelling, GHG research and food security) from across the world to investigate links and synergies between animal diseases and GHG emissions intensities, and possible GHG mitigation through disease control.